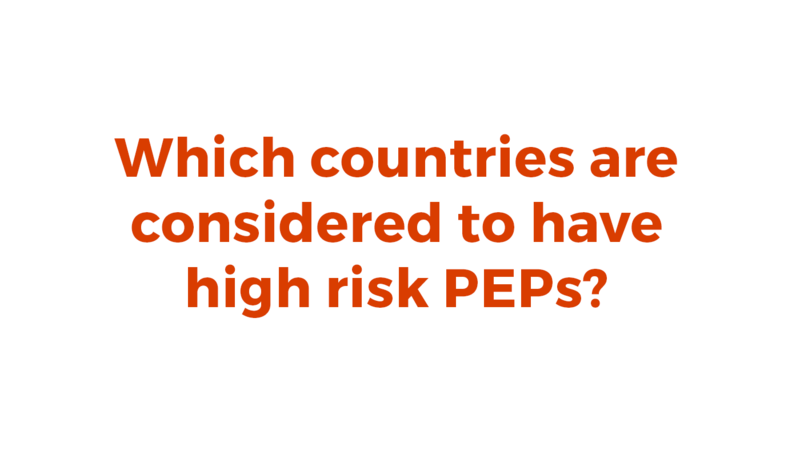 Which Countries are Considered to Have High-Risk PEPs? It is a myth to contend that some countries have a bigger potential to contain high-risk Politically Exposed Persons (PEPs) than others. 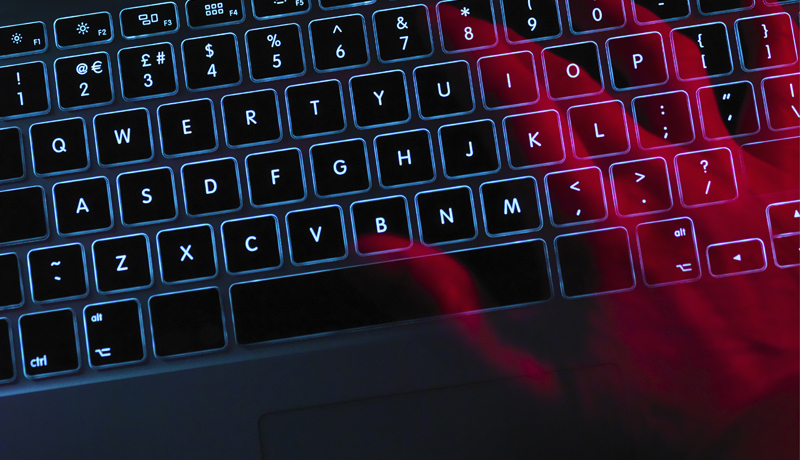 While we generally may consider a state run by an unstable dictator as being the highest risk, the reality is that high-risk PEPs can come from any country. For example, a US state governor was arrested and sent to prison for selling President Barack Obama’s vacant senate seat when he was elected President of the United States. Myanmar’s own Aung San Suu Kyi has gained incredible international support and attention for her efforts to introduce democratic reforms. However, Myanmar ranks near the bottom on Transparency International’s Corruption Perceptions Index and on the Financial Action Task Force’s (FATF) High-Risk and Non-Cooperative Jurisdictions list, while the US ranks near the top. So high-risk PEPs can come from anywhere, which is why a PEP due diligence program should be equally enforced. 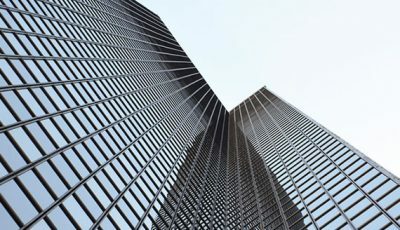 Of course, taking a risk-based approach in which resources are often limited is the preferred approach, and many sources mentioned earlier such as Transparency International and the FATF’s High-Risk and Non-Cooperative Jurisdictions List can be good places to ascertain higher risk geographies—but the end result must take into account PEPs of all jurisdictions. 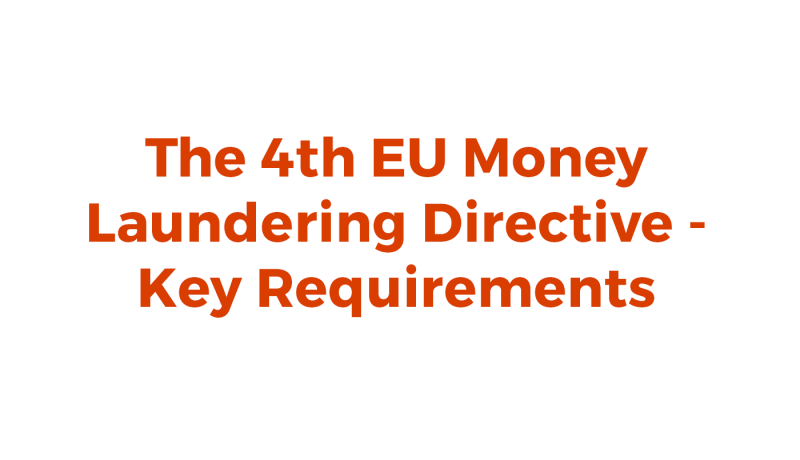 Accuity can help you comply with the 4th EU Money Laundering Directive.